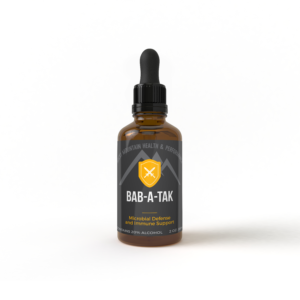 A female libido support designed to improve desire, passion, feelings of well-being, and pleasure. Revive™ nourishes all female endocrine glands and promotes optimal hormonal balance. Revive™ is not intended for use by men or persons under the age of 18. 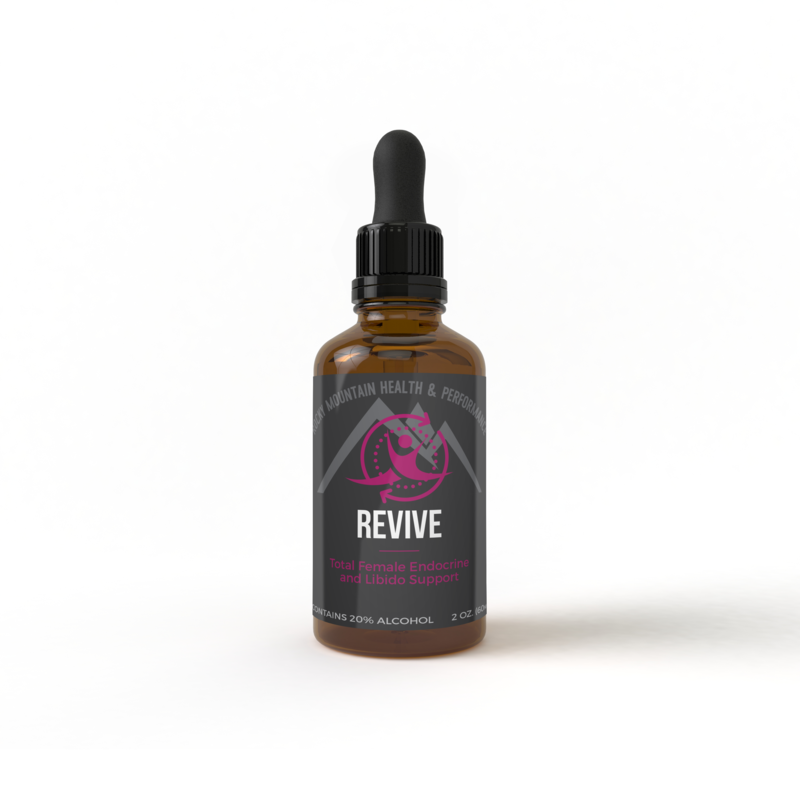 Revive™ is a female libido support, designed to improve desire, passion, feelings of well-being, and pleasure. Revive™ nourishes all female endocrine glands and promotes optimal hormonal balance. Revive™ is not intended for use by men or persons under the age of 18. Hold average dose under tongue for 2 minutes. It is recommended to take your daily dose 2 times per day: Once upon rising and once midday. For best results, do not eat or drink 15 minutes before and after taking Revive. Results are enhanced when combined with a whole food diet, stress reduction, and a monitored cardiovascular exercise program.